Apartment living in Australia is fast gaining popularity, but if you are looking to buy a unit in Brisbane, tread with extreme care! Do your homework carefully and speak to real estate agents in the area before taking the leap because this market has not been performing well and its near-term prospects do not look good. Domain Group data suggests that the median price in Brisbane fell 5.7 per cent in the three months to December – a drop of 7.6 per cent over 2016 which puts Brisbane unit prices at near eight year lows. The Real Estate Institute of Queensland (REIQ) says Brisbane’s median unit price of $430,000 slipped 2.7 per cent in the September quarter and was 1.1 per cent lower than 12 months earlier. According to CoreLogic, nearly 20 per cent of all units sold at a loss in Brisbane during the September quarter and the number of loss-making unit resales was more than double that of houses. Louis Christopher, managing director of SQM Research, says Brisbane has been experiencing a “material” oversupply of apartments in its CBD with 9,000 new apartments set to be built in 2016 –a massive jump of 200 per cent from 2015. In the Christopher’s Housing Boom and Bust Report 2017, he says the market is responding by reducing the asking prices of CBD stock. John McLeod, a real estate agent at Harcourts, Balmoral, says he’s reselling apartments at approximately 20 per cent less than what they were purchased for. “Unfortunately, unsuspecting property investors from Sydney buy these units at substantially increased prices to what they’re worth. Some bought the properties eight years ago and are still selling for 20 per cent less than they paid. They go through property investor clubs. Some clubs charge commissions of around eight per cent and that goes on top of the price. So the poor investors pay eight per cent more than what the property is worth. Research from property investment group Momentum Wealth shows that apartment approvals in Brisbane remain considerably higher than their 10-year average – a factor expected to drive down future unit prices. Given the trends, the REIQ reveals that Brisbane’s middle ring (5-20km) experienced a sharp rise in vacancies in the September quarter, jumping from 2.3 per cent to 4.5 per cent. 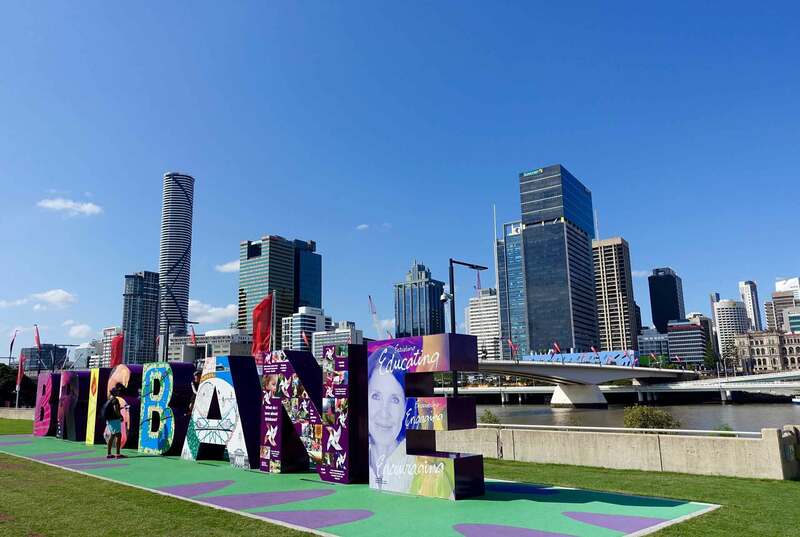 But Brisbane’s inner city (0-5km) vacancy rate remained relatively consistent with the June quarter, edging up from 3.4 per cent to 3.7 per cent. 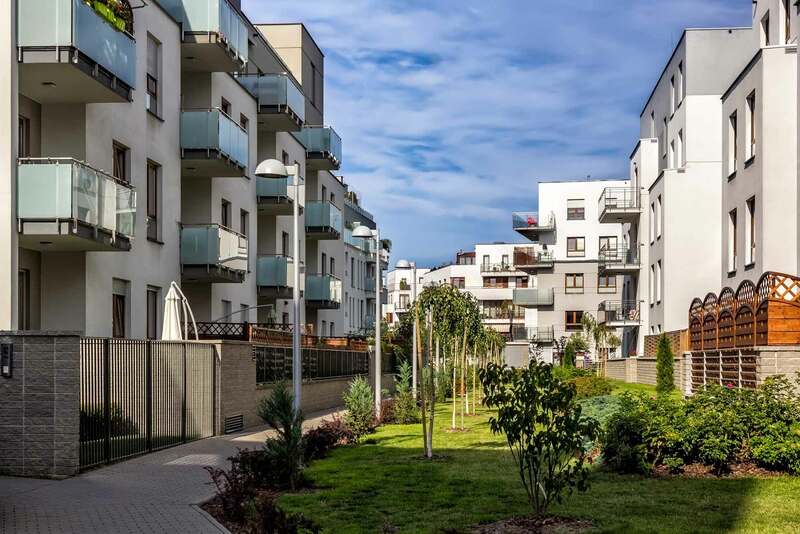 “Inner-city property managers and landlords are particularly sensitive to the oversupply question at the moment and rents have become extremely competitive, luring tenants from the middle ring into the inner ring,” - REIQ CEO Antonia Mercorella. Is Brisbane apartment development slowing? It appears not! Christopher forecasts that Brisbane apartment completions will soften ever so slightly in 2017, decreasing by 11 per cent with roughly 8,000 to be built. Then they will jump by 12.5 per cent in 2018 with an additional 9,000 new apartments coming onto the market. “The bulk of these completions are in the central city, city fringe, inner and major suburban nodes,” he says. 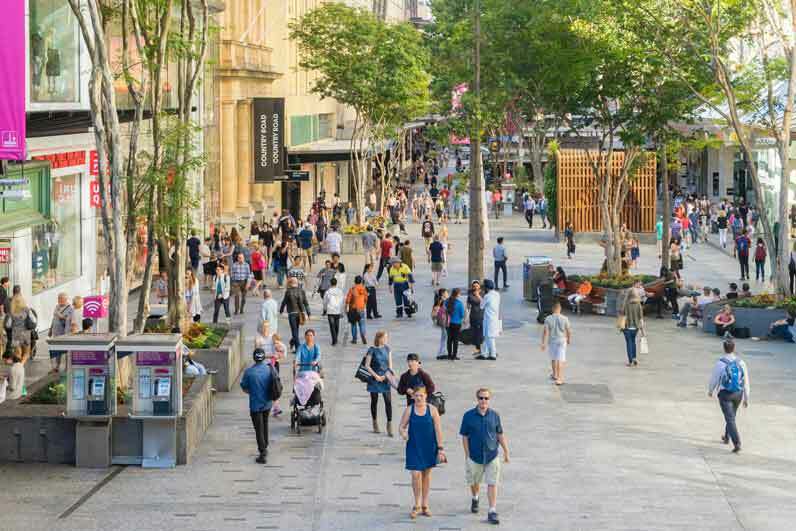 CoreLogic’s Cameron Kusher believes that over the next 24 months, if everything that is approved and expected to be built over the next 24 months is successfully built, Brisbane will experience a jump of 25.4 per cent in total unit stock – the highest of any Australian capital city. Unlike like Sydney or Melbourne, Brisbane doesn’t enjoy the same population growth to absorb this growth. Nor does it have the same appeal to overseas investors. What areas of Brisbane are affected? 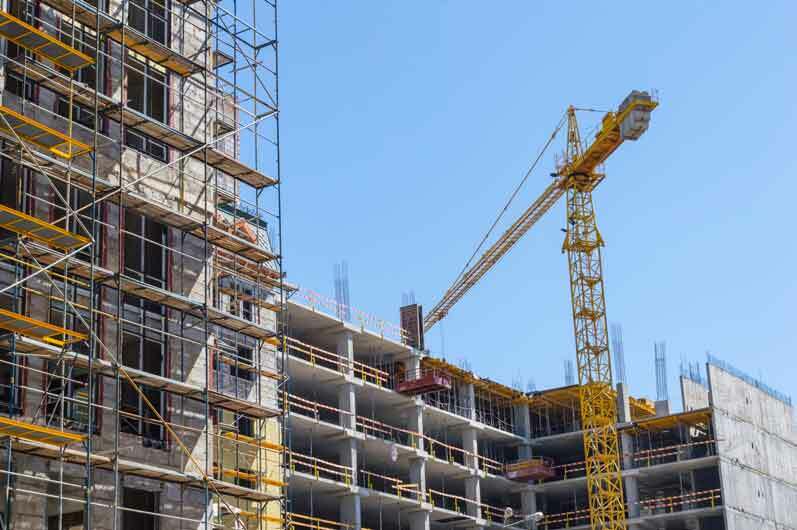 According to Momentum Wealth’s report, the top three suburbs with the highest concentration of apartments approved for construction were in and around the Brisbane CBD, with South Brisbane (2,084), Brisbane City (1,731) and Newstead-Bowen Hills (1,493) topping the list. But McCloed believes the fallout is everywhere. He believes units anywhere in Brisbane should be avoided right now. Will apartment prices fall and when? McLeod, who has been in the real estate market for around 24 years, believes there’s more unit price decline coming. In its third quarter 2016 Residential Property Index, NAB says apartment prices in Brisbane could drop 1.8 per cent in 2017, partly because of the oversupply and softer investor demand. QBE’s Australia’s Australian Housing Outlook 2016–2019, prepared by BIS Shrapnel, notes: “Greater competition for purchasers and tenants for inner city apartments is forecast to cause investor owners of apartments to lower rents to try to draw tenants from more affordable city fringe locations. Those who are looking to sell are expected to also find it increasingly difficult as more apartments come onto the re-sale market. Thus, Christopher says buyers should wait until post 2018 when there may be potential buying opportunities to purchase distressed real estate. 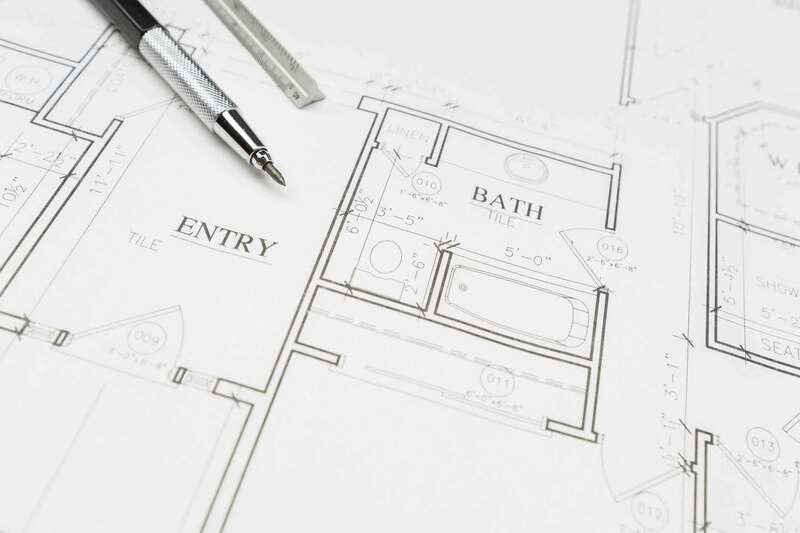 “We believe a 25 per cent price fall for off-the-plan and newly constructed CBD apartments is possible,” he says. 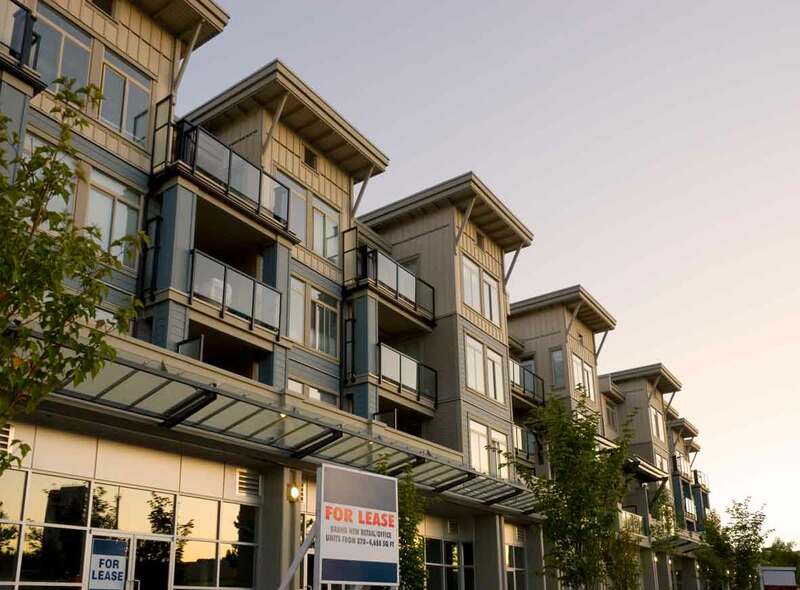 What areas are ripe for apartment investment? 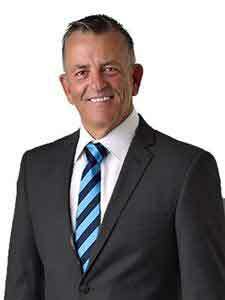 McLeod believes buyers should avoid Brisbane’s unit market altogether right now. Instead, he recommends buying a house and land package. So which are the best areas to buy real estate in 2017? Suburb in the 10 km radius include Indooroopilly, Fortitude Valley and New Farm. Likewise, the Momentum Wealth’s research suggests that investors should focus on established houses rather than units, in inner-metropolitan areas with large land content and where there’s a low supply of stock. 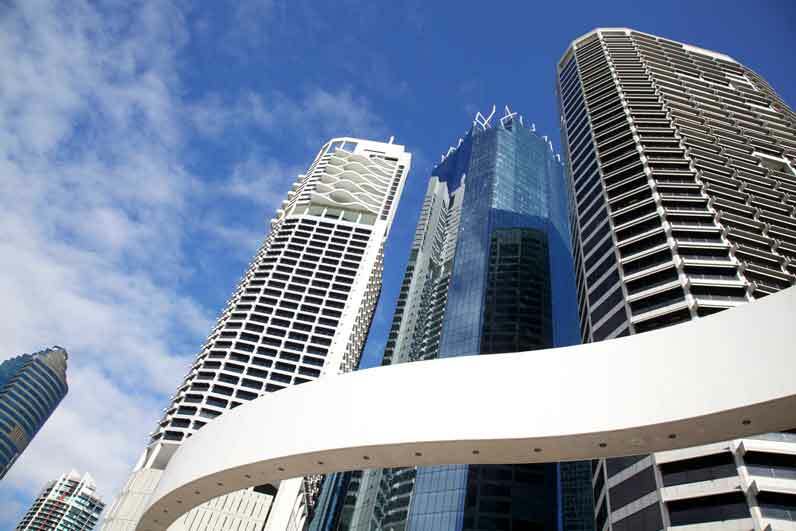 And, of course, there are plenty of investment opportunities in other parts of Queensland. Ask a real estate agent: how do I know I'm buying the right investment apartment?